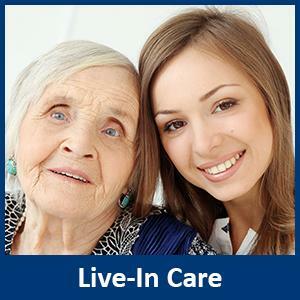 Retire-At-Home will personalize a home care solution that meets your medical needs, preferences and budget! 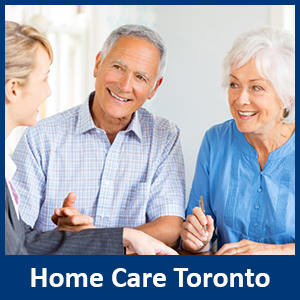 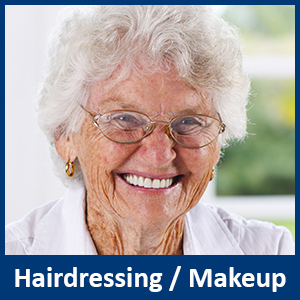 Retire-At-Home Services is a professional Home Care Agency in Toronto, East York and North York, offering a wide range of Home Care Services to help you remain in your home for as long as you wish! 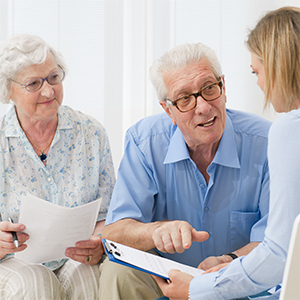 For over 20 years, Retire-At-Home has provided personalized Home Care Services to thousands of seniors and their families. 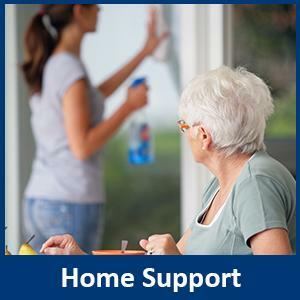 We are dedicated to ensuring that you or your loved one is completely satisfied with the services and that they enhance your quality of life so you can remain in your home as long as possible! 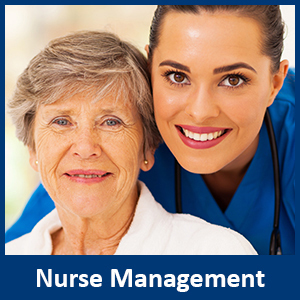 Our health care team in Toronto, East York and North York comprises Companions, Caregivers and Nurses. 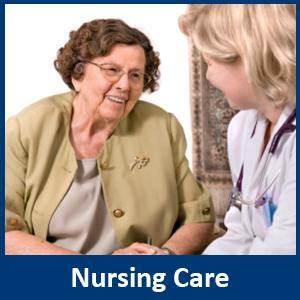 Our caregivers are trained and experienced in senior care, and will work with you in a professional, compassionate manner ensuring the issues you are dealing with are dealt with in the most appropriate manner. 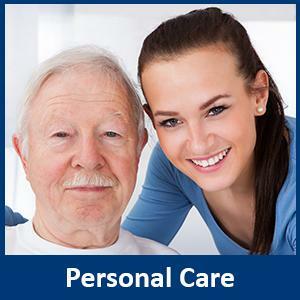 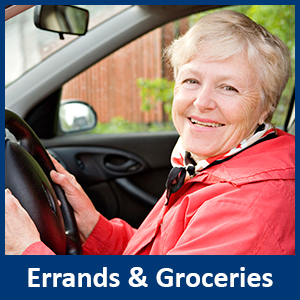 Whether you would like some friendly companionship or require 24-hour medical care, we can work with your needs, personal wishes, and monthly budget!